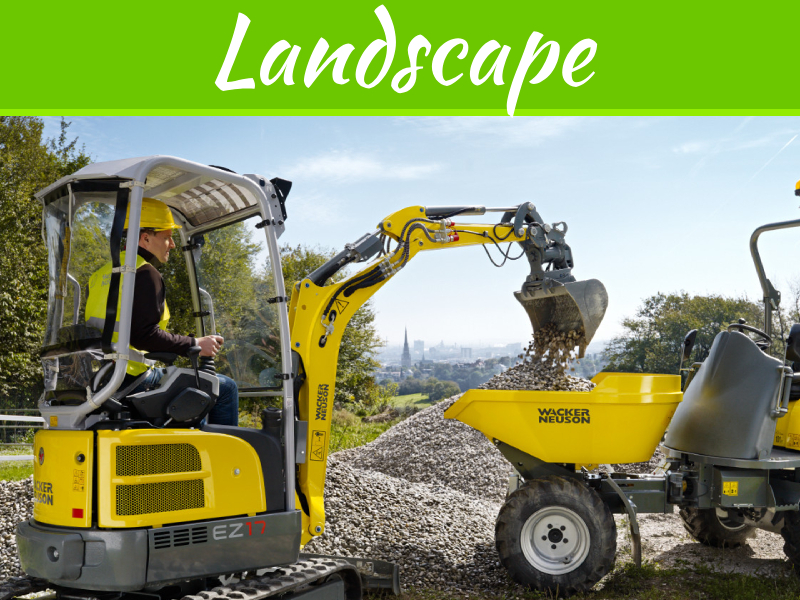 Get outside this summer and make your backyard the talk of your neighbourhood, perhaps even the whole town. 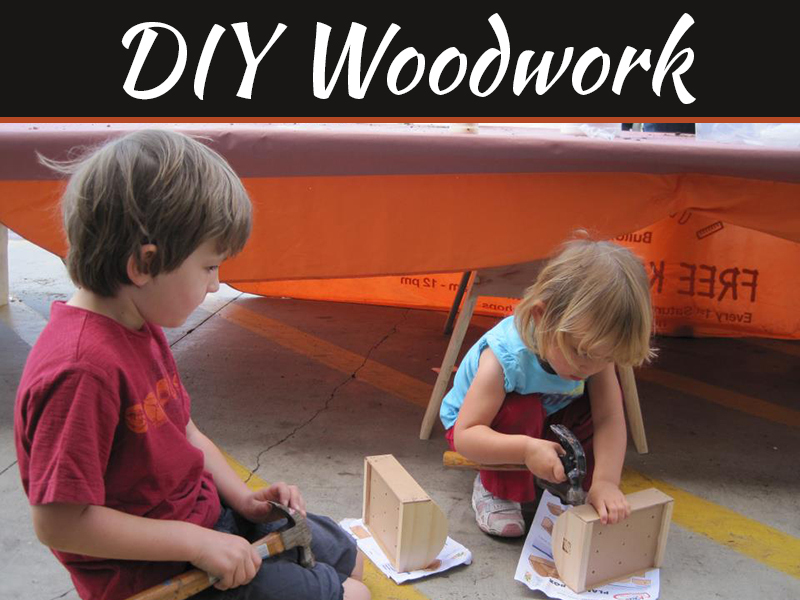 DIY ideas often send a shiver down the spine. “I don’t have the time for that,” is a common response. But you can transform your backyard cheaply and have fun in the process. All you need are some inspirational DIY backyard ideas to get you going. That’s where we come in. Here are 4 DIY backyard projects that we’re sure you’ll love! Chances are, you have a stack of CDs and/or DVDs lying around. They’re probably confined to the basement by now gathering dust, so why not create a bird bath or for that matter a chameleon cage, especially if you own a chameleon? 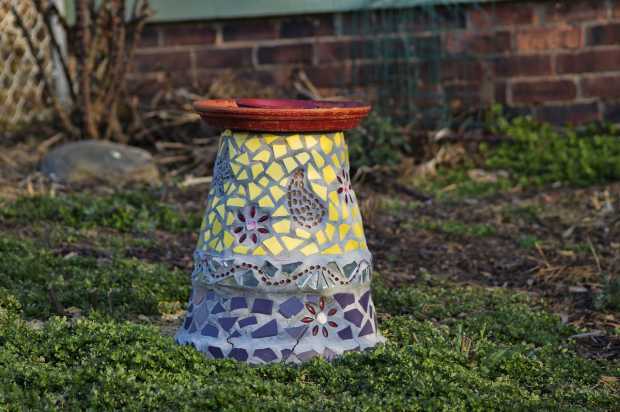 OK, so you can’t create an actual birdbath from old or recycled CDs and DVDs but you can definitely make an old, run down bird bath shine with this great DIY design idea. All you have to do is grab fifty or so CDs that you no longer want and a pair of scissors. Next is the fun step in which you cut them into odd shaped pieces. You want the shiny rainbow side for artistic effect but don’t worry if you get fingerprints on them. You’ll use a gloss to buff them up as a final step. Once you have all the pieces cut up, think about how you’ll want to glue them onto the existing, decrepit bird bath of yours. Here, you can let your creative juices flow! 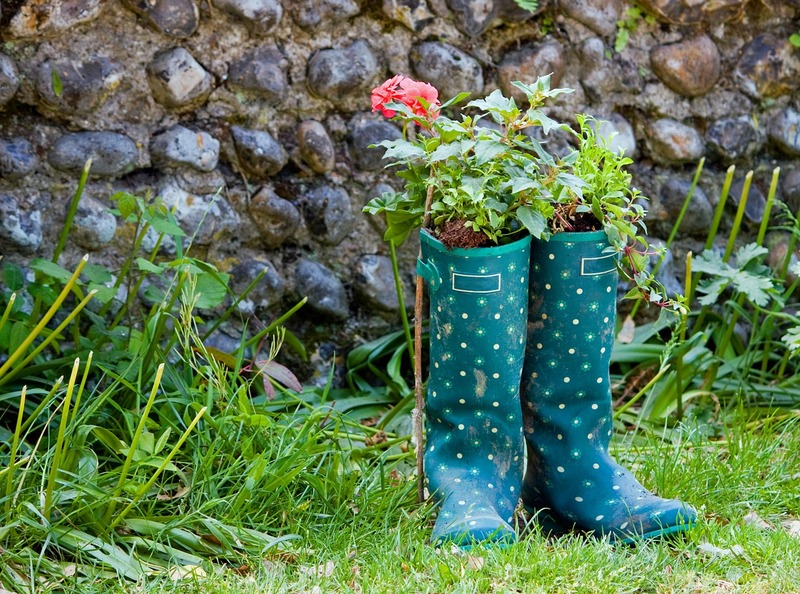 Creating your own rainboot garden is such a simple backyard DIY idea, and it’s an absolutely ideal activity to undertake with kids. They’ll giggle with glee while painting the exterior of the gumboots and get wide-eyed when you plant a beautiful plant inside the boot itself. All you have to do is drill a few holes in the bottom, fill with soil and top with your favourite plants. It’s really that easy. Use a few different colours, sizes and styles for a diverse and vibrant wall, which you can hammer into the desired location for maximum effect. What outdoor space is complete without an industrial, modern looking pallet garden or two? 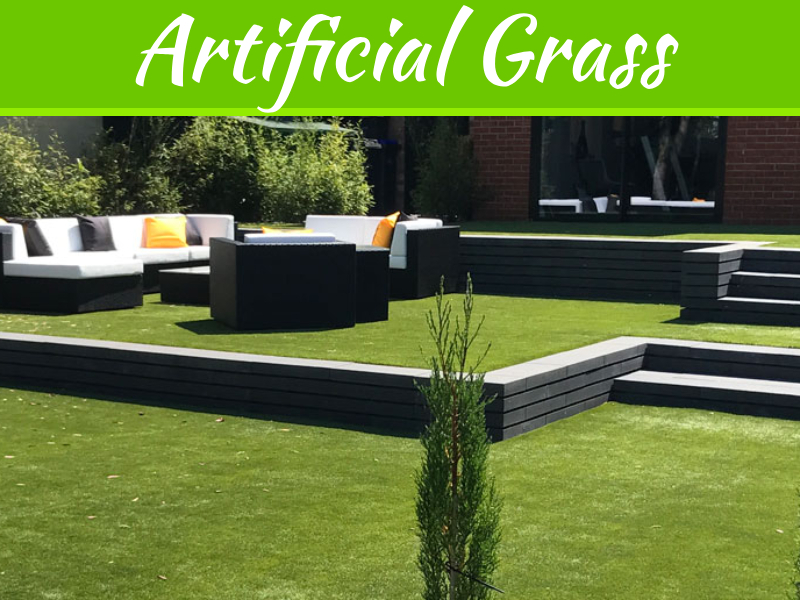 This DIY backyard project is ideal for apartment dwelling, space-maximising hipsters, avid gardeners and designers with an eye for attractive, aesthetic space. Convert this common product into an aesthetic gem cheaply and without expending too much effort. This is the perfect DIY project for a group of friends or a few family members over a few cold ones. Vertical pallet gardens look great no matter where you put them, and look fantastic as a pair or group of them. So if you’re a fan of vertical gardens or simply have a blank wall you want to spruce up, create a vertical pallet garden today. 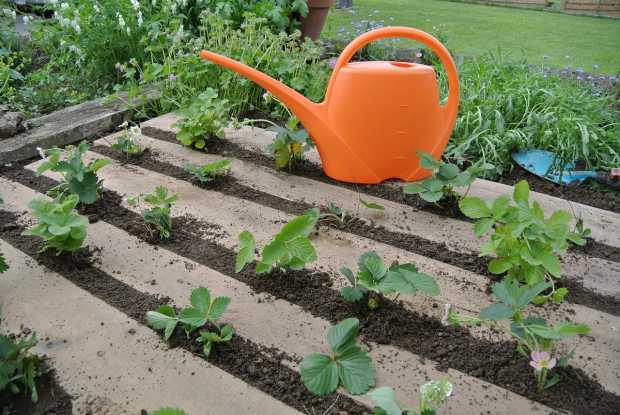 This one is more of a practical idea than one that’ll transform the look of your garden. However, if you live in an area that attracts those pesky mosquitos (and who doesn’t), you’ll see the appeal of creating a few of these attractive looking torches. Because, after all, you can create the most beautiful backyard in the world but your visitors won’t want to hang around if they’re getting bitten like a prop from Jaws. 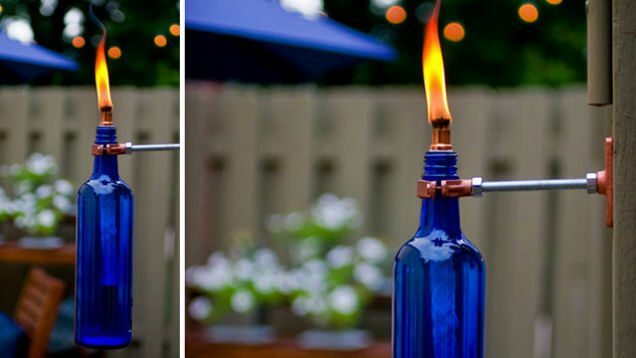 What you need is an empty wine bottle, tape, a ring hanger, copper coupling and a few other odds and ends, all things you can pick up at your local hardware store. We hope we’ve inspired you to get outdoors this summer and create some gold in your backyard. 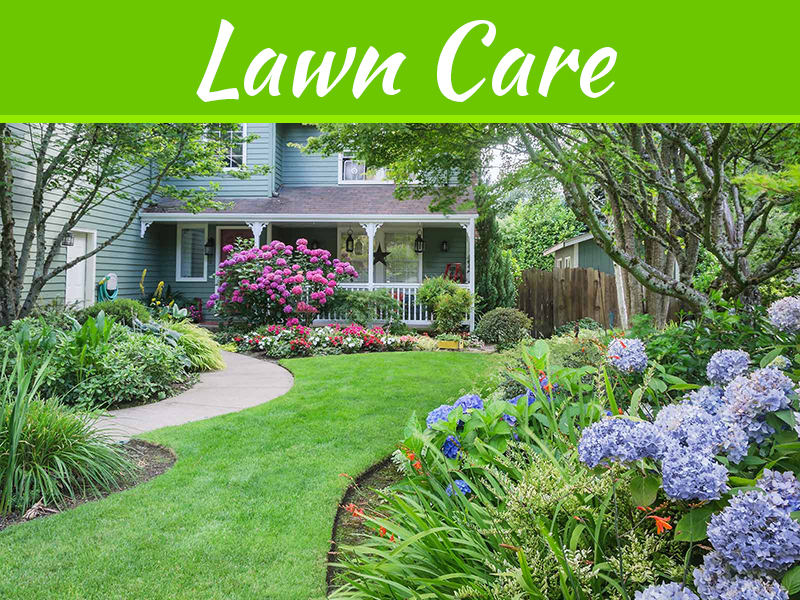 Check out our blog post for 30 more Backyard DIY ideas.